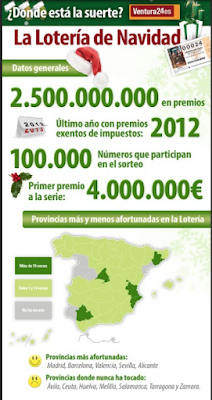 Teach about la lotería navideña de España? If so, here is are two basic (and free) activities to do with two inforgrafías about la lotería. These would be great to use before you get into the ads/stories. Click on the images below to see the infografías. Also, Elena López, Arianne Dowd, and I have compiled the Danielle (the 2017 Spanish lottery ad) resources and you can purchase them here! There is a ton of stuff in there!